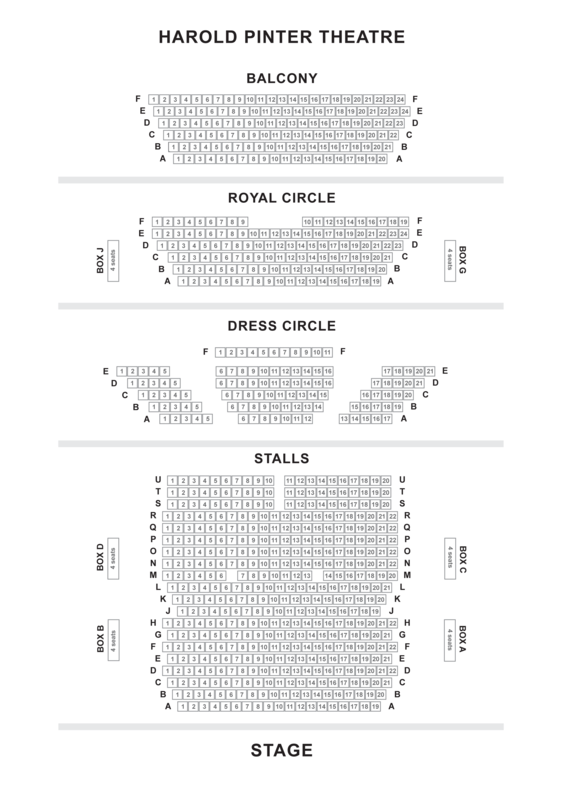 We do not curently have theatre tickets available for Consent This could be because we have simply sold out or it could be that this show is no longer running. The information on this page remains purely for historical and informational purposes. 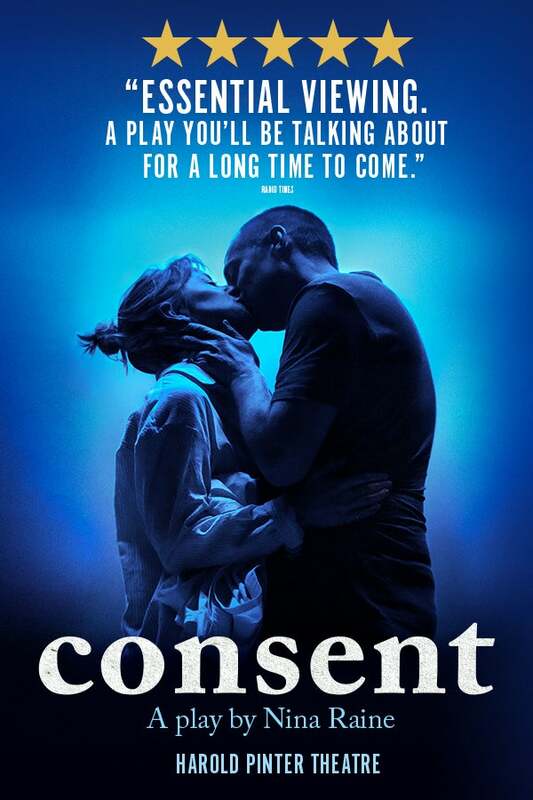 Nina Raine’s critically-acclaimed ‘modern classic’ (The Times) Consent, makes a timely and triumphant transfer to the Harold Pinter Theatre for a strictly limited season. What is justice, what is vengeance, and which is right? Friends take opposing briefs in a contentious legal case. The key witness is a woman whose life seems a world away from theirs. At home, their own lives begin to unravel as every version of the truth is challenged. Directed by Roger Michell, Consent takes a searing look at the law whilst putting modern relationships into the dock in ‘a play you’ll be talking about for a long time to come’ (Radio Times).